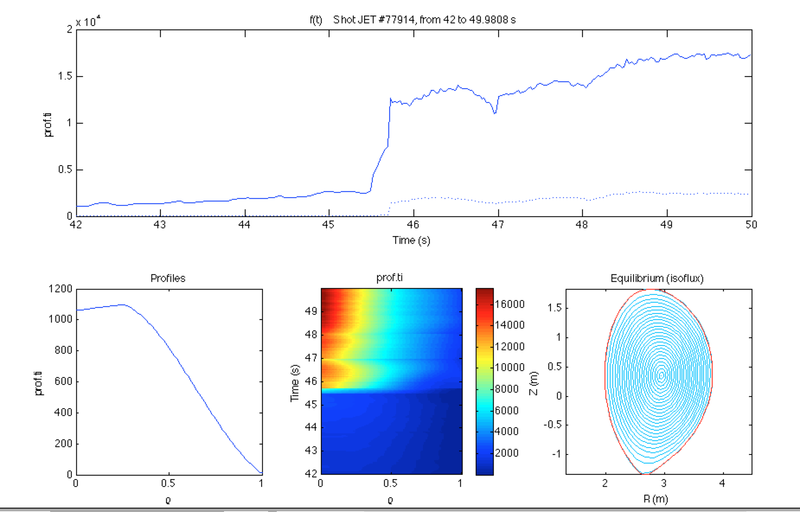 I am one of the lead developers for a set of codes used for modelling turbulence in plasmas, including GS2, Trinity and AstroGK. At the moment we are making a big effort to speed up and modernise GS2, adding better I/O, new algorithms and communication models. One day I got tired of editing input files and grepping results, tired of learning and remembering the arcane properties of each HPC system, and tired of typing the same commands into gnuplot... and so I created CodeRunner. 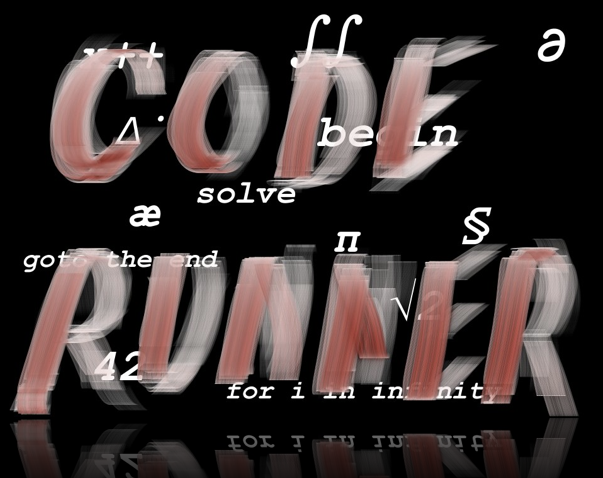 CodeRunner is a framework for the automated running and analysis of simulations. It automatically generates any necessary input files, organises the output data and analyses it. Because it is a modular system, it can easily be customised to work with any system and any simulation code. Writing a variable to a NetCDF file in Fortran or C is a tedious business involving many lines of boilerplate. To help avoid this unpleasantness, I have created SimpleDataIO. 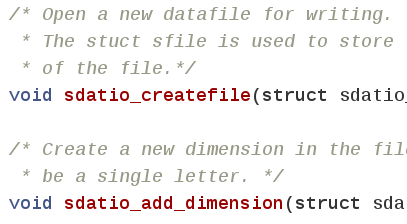 SimpleDataIO is a simplified C and Fortran netcdf interface to allow writing to netcdf files with the fewest possible function calls. CRONOS is a long-standing multi-featured suite, comprising a million lines of code, for modelling a whole tokamak, based at CEA Cadarache in southern France. It can be used to analyse existing experiments as well as design new ones. Following the start of a collaboration with the CRONOS team, I have upgraded CRONOS to work on the new 64-bit system that recently been installed at CEA.